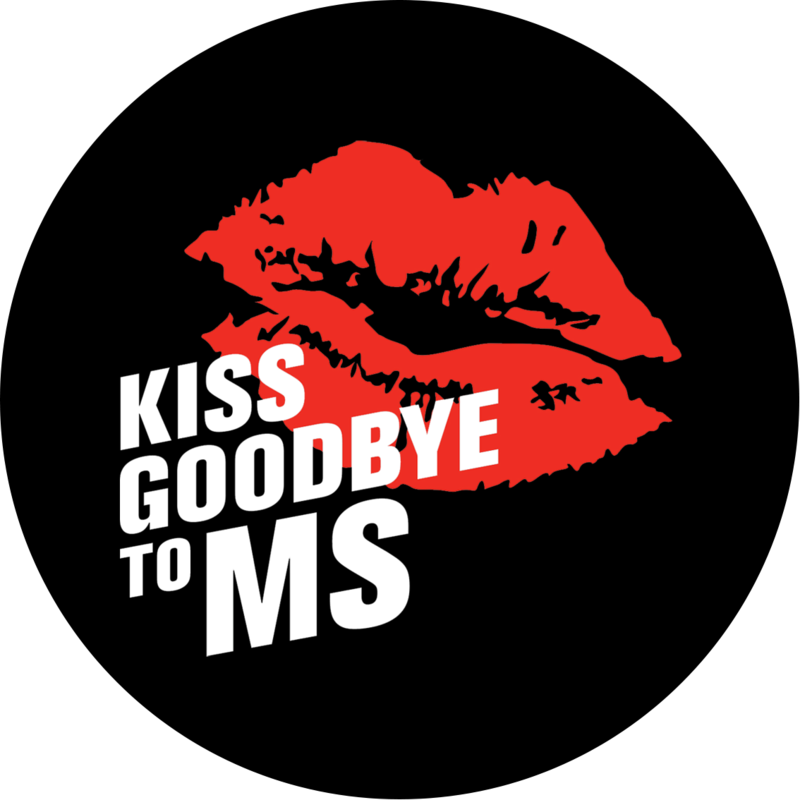 Kiss Goodbye to MS is the only global campaign that raises funds for MS research. In 2019 the campaign is live in 15 countries around the world. 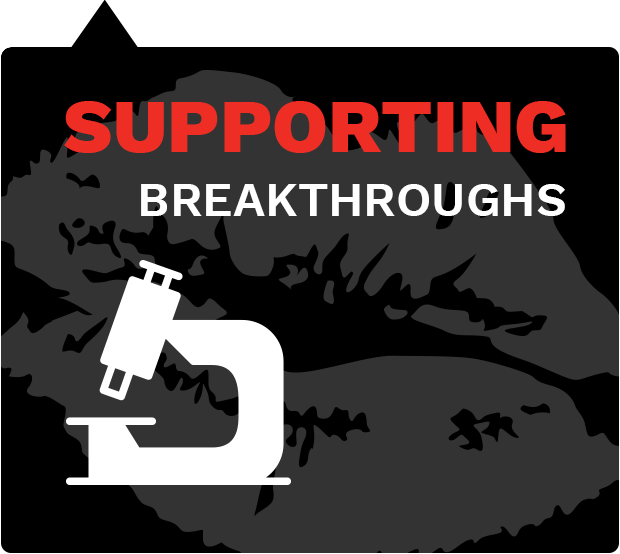 From understanding how and why MS does what it does, to finding treatments and (one day) a cure, you are funding the world’s best MS researchers in the search for the breakthroughs we need. Access to effective treatment and healthcare is one of our most basic human needs. Thanks to the funds raised there have been major improvements in the last 20 years in the number of approved treatments. 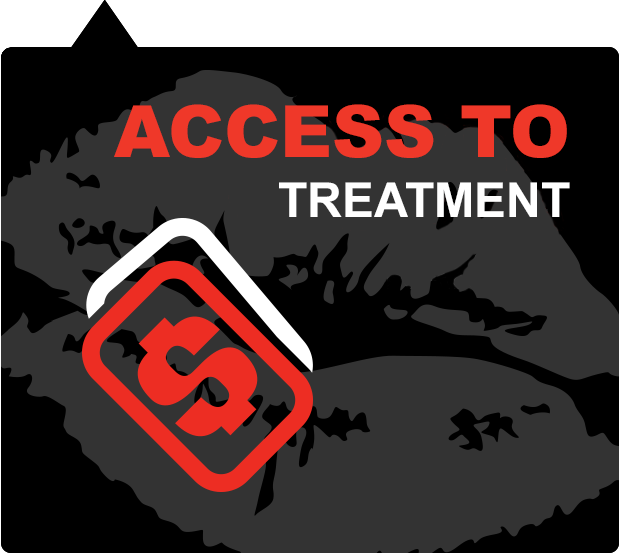 Your funds help us continue this great work and campaign to make treatments affordable for all. 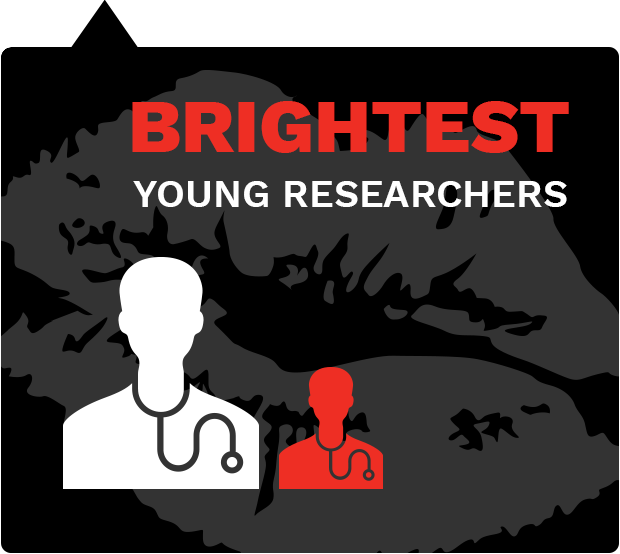 We think it’s essential to encourage the brightest and best young researchers into MS research so every year we award research grants to the best young candidates from around the world. 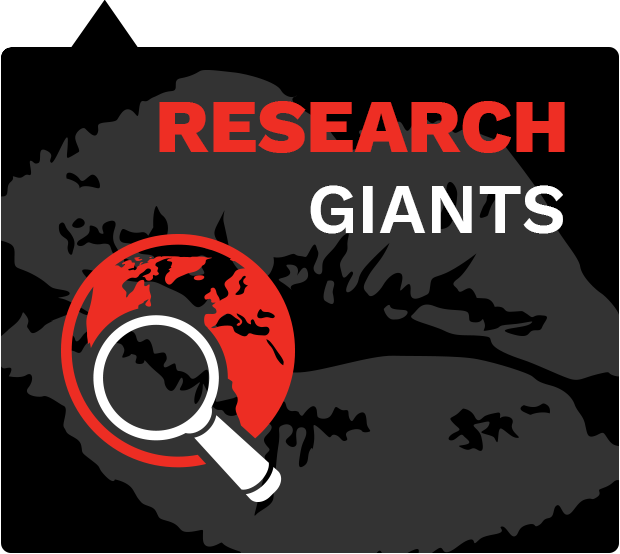 Members of the MS International Federation support most of the biggest names in MS research. This is why our members have contributed to many of the treatments we currently have as well as some of the breakthrough research happening right now! Through cross-border collaborations like the International Progressive MS Alliance we are linking up world-leading institutions to help them work together to overcome barriers that can’t be tackled alone. 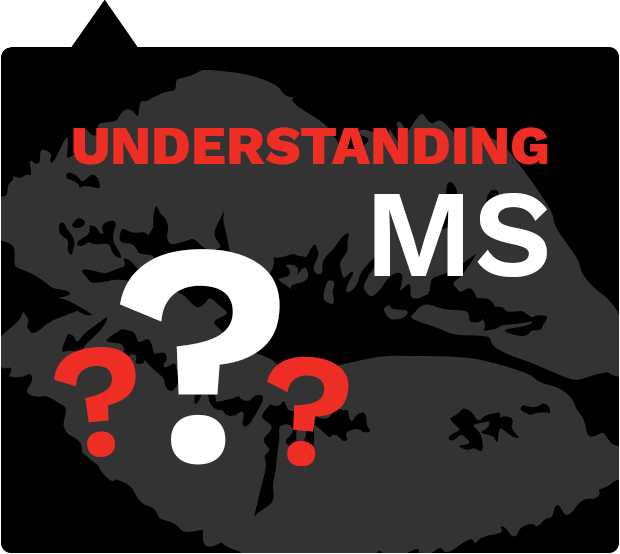 One of the major barriers to treating and curing MS is understanding the causes and course of the disease. 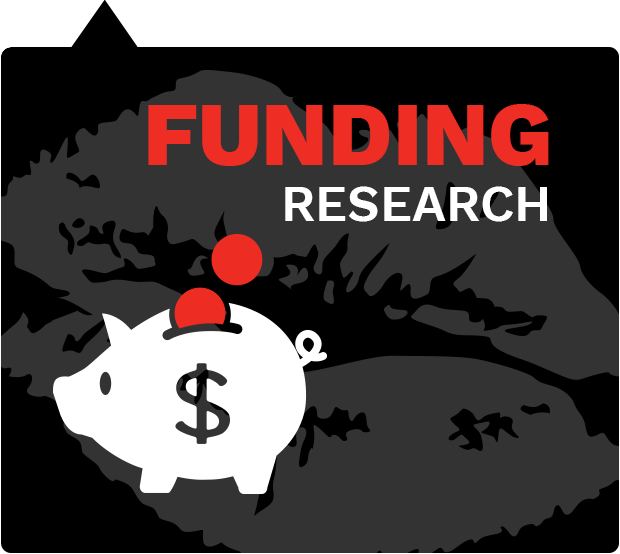 The members of the MS International Federation fund some of the most influential basic science which is helping us to understand more about the disease every day. 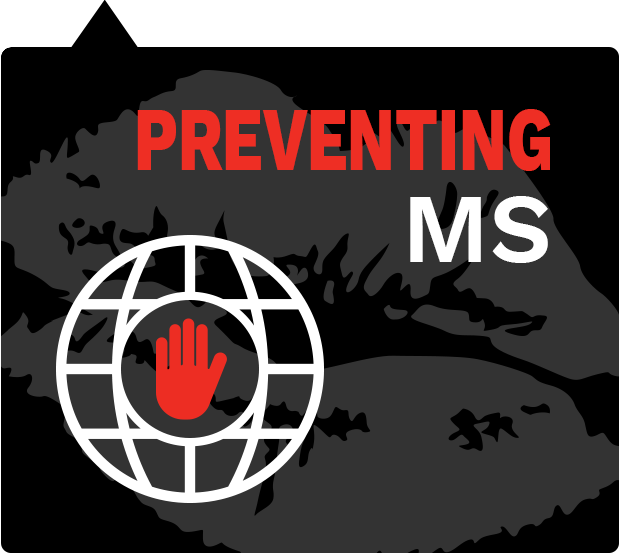 Preventing MS is the ultimate goal for all of us, and our members are funding incredible work in this field, so one day MS will be a thing of the past. Every approved treatment that comes to the market improves the quality of life for people living with MS. We will continue to fund research that leads to new treatments and access to treatments so that everyone affected by MS has the life they deserve. 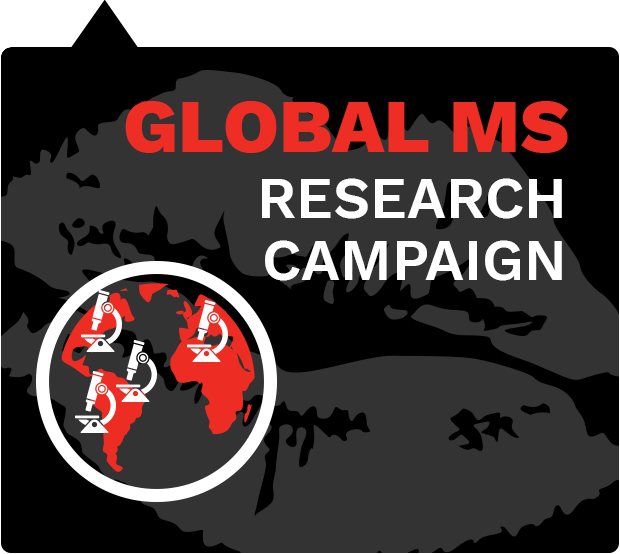 In 2019 we want to grow our fundraising community around the world and raise €1 million to speed up MS research and help people living with MS today. What will you do to help us get there?